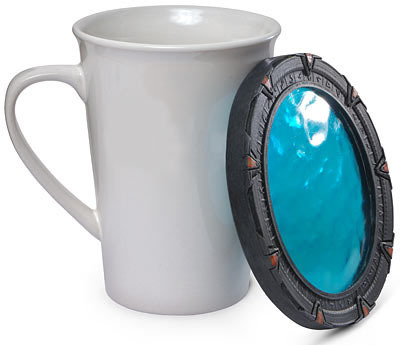 If you are a fan of Stargate you are going to love the Stargate Coasters. 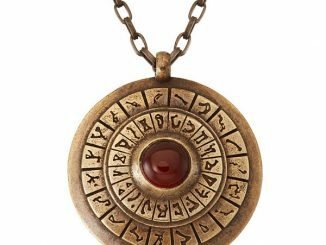 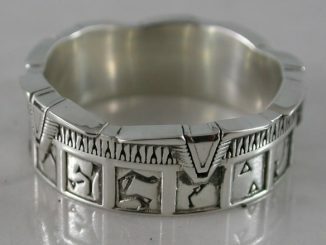 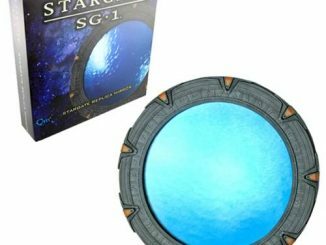 These are exact replicas of the Stargate used on Stargate SG-1 with all the fine details included, except of course the opening wormhole…Oh well, these still make a great coaster and look cool with their themed Stargate hieroglyphs. 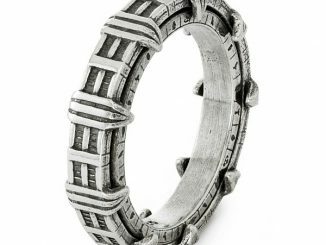 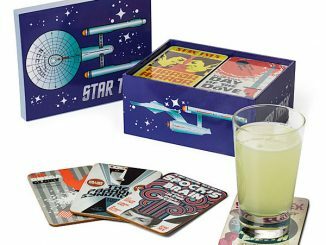 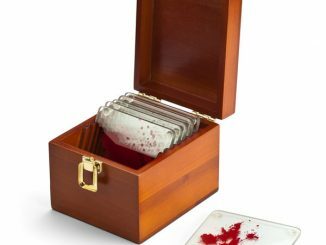 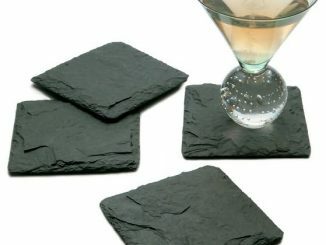 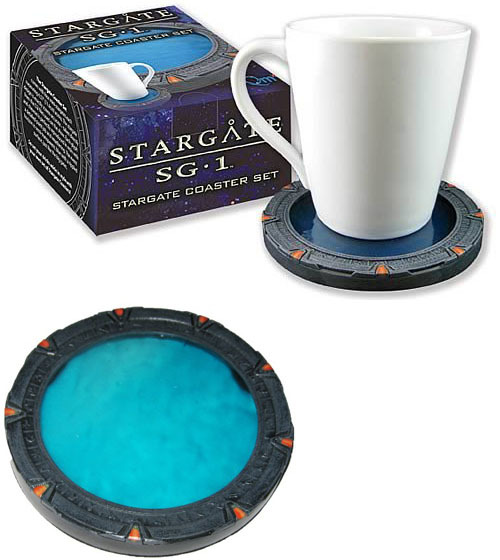 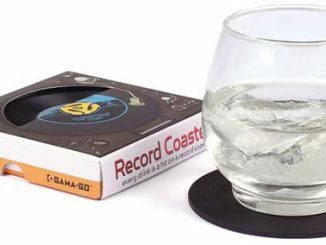 You can purchase the Stargate Coasters at ThinkGeek for $24.99 and at Amazon from $25.99. 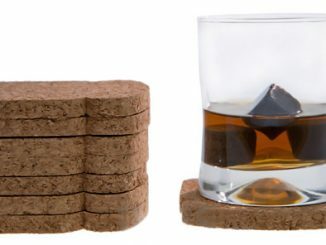 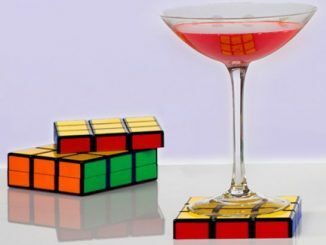 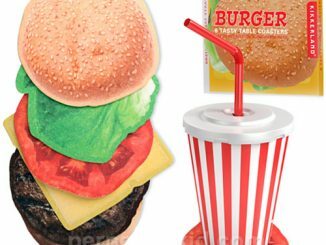 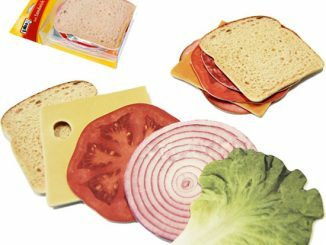 For cool game room coasters, checkout the Rubik’s Cube Coasters.